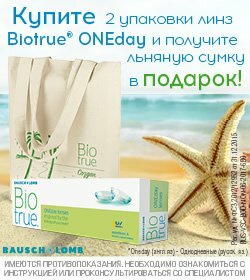  1-Day Acuvue Moist 1240 р. 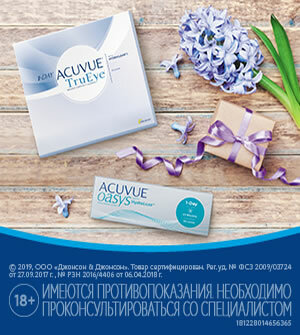 1-Day Acuvue TruEye 1490 р.
 Acuvue Oasys 1-Day with HydraLuxe 1590 р.
 Aquamax 1-Day Vita 1250 р.
 Biotrue ONE Day 1170 р.
 Dailies AquaComfort Plus (30 линз) 1070 р.
 Dailies AquaComfort Plus (90 линз) 2750 р.
 Dailies Total 1 1890 р.
 Proclear 1 day 1220 р.
 SofLens daily disposable 940 р.
 VizoTeque Comfortex 1-Day 1260 р.
 VizoTeque Vero One 1860 р.
 Acuvue Oasys with Hydraclear Plus 1130 р. Air Optix AQUA 980 р. Air Optix plus HydraGlyde 1160 р.
 Biomedics 55 Evolution UV 1010 р. Clear 58 UV 1080 р.
 Maxima 55 Comfort Plus 1080 р.
 Maxima 55 UV 1090 р.
 Maxima 38 FW 990 р. Morning 38 (флакон) 400 р. Morning 55 (флакон) 400 р. Air Optix Night & Day Aqua 1610 р. 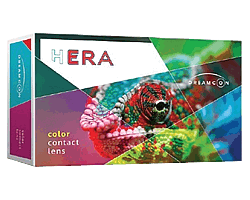 1-Day Acuvue Define 1610 р.
 Adria Color 1-Tone 1090 р.
 Adria Color 2-Tone 1090 р.
 Adria Color 3-Tone 1090 р. Air Optix COLORS 1170 р.
 FreshLook Dimensions Plano (2 линзы) 960 р.
 FreshLook Dimensions RX (6 линз) 2080 р.
 HERA Classic (2 Tone) 800 р.
 HERA Dream (2 Tone) 800 р.
 HERA Elegance (3 Tone) 800 р.
 HERA Elite (3 Tone) 800 р.
 HERA Emotion (2 Tone) 800 р.
 HERA Exotic (2 Tone) 800 р.
 HERA Glamour (3 Tone) 800 р.
 HERA Paradise (3 Tone) 800 р.
 HERA Party (2 Tone) 800 р.
 HERA Premium (3 Tone) 800 р.
 HERA Rich (1 Tone) 800 р.
 HERA Rise (1 Tone) 800 р.
 HERA Vivid (3 Tone) 800 р.
 SofLens Natural Colors 740 р.
 Ultra Flex Tint 590 р. 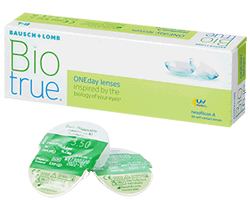 1-Day Acuvue Moist for Astigmatism 1580 р.
 Acuvue Oasys for Astigmatism 1380 р. 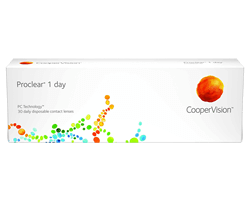 Air Optix for Astigmatism 1290 р.
 Dailies AquaComfort Plus for Astigmatism 1450 р.
 PureVision 2 for Astigmatism 1690 р. Air Optix Aqua Multifocal 1410 р. All In One Light 230 р. All In One Light (100 мл) 180 р. All In One Light (250 мл) 340 р. All In One Light (380 мл) 420 р. Aqua Soft Comfort (120 мл) 330 р. Aqua Soft Comfort (250 мл) 410 р. Aqua Soft Comfort (350 мл) 450 р. Ever Clean (225 мл + 30 таблеток) 930 р. Ever Clean (60 мл + 8 таблеток) 450 р.
 Unica Sensitive Unidose (15 x 10 мл) 650 р.
 Опти-Фри Pure Moist 340 р.
 Avizor Comfort Drops (15 мл) 330 р.
 Avizor Moisture Drops (15 мл) 520 р.
 Avizor Moisture Drops Unidose (20 х 0,4 мл) 717 р. Queen's I-Fresh Yal (20 мл) 390 р.
 Систейн Гель (10 мл) 710 р.
 Дорожный набор "iPod" 190 р.
 Дорожный набор "Люкс" 390 р.
 Дорожный набор "Стандарт" 130 р.
 Контейнер MIO FRIENDS 390 р.
 Контейнер MIO GARDEN 250 р.
 Очиститель контактных линз iPOOL 1400 р.